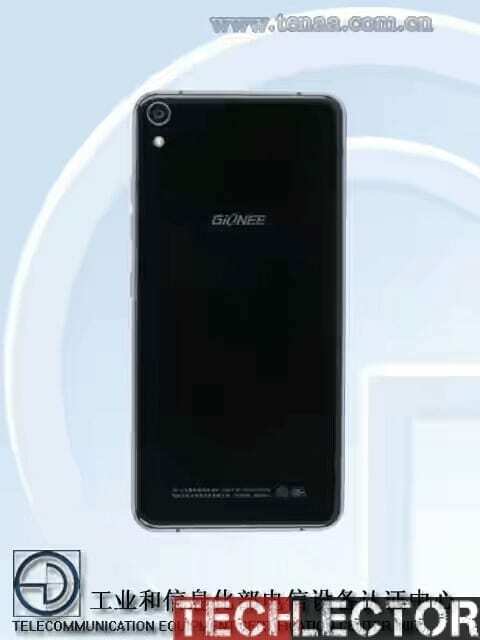 Chinese phone maker, Gionee will soon be announcing a mini version of its Gionee Elife E7 flagship device if recent leaks are to be believed. 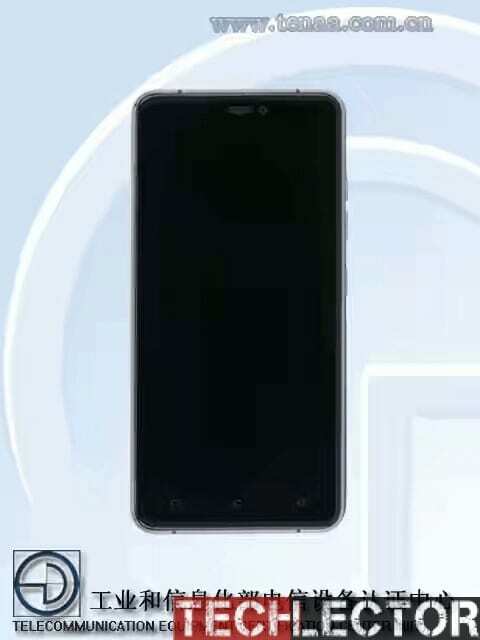 The device codenamed GN9007 leaked via TENAA and from it’s appearances it looks like Gionee took some design cues from it’s fellow Chinese phone maker Doogee. From the lmage above the GN9007 has curved glass on the front and rear with White and Black color variants of the phone being spotted. 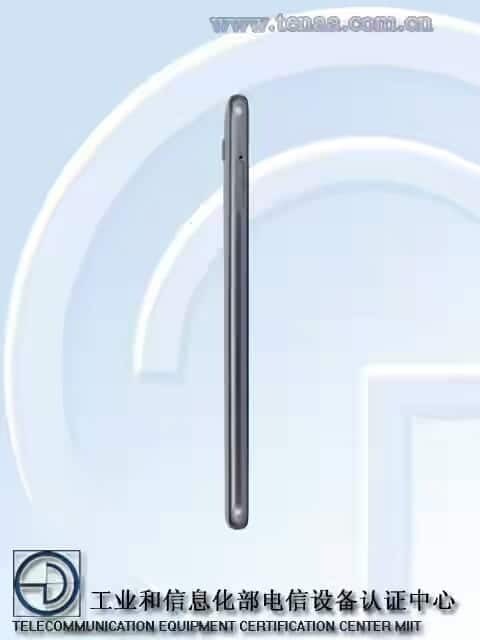 As for specs the Mini will be powered by a 1.3GHz Octa-core processor, microSD card slot, 13 mega-pixel rear camera and an 8 mega-pixel front camera and 2GB of RAM. Last but not the least the device will come in a very slim package..